Built to scrub and built to last, the Saber Compact 20 is the right size machine for many applications. 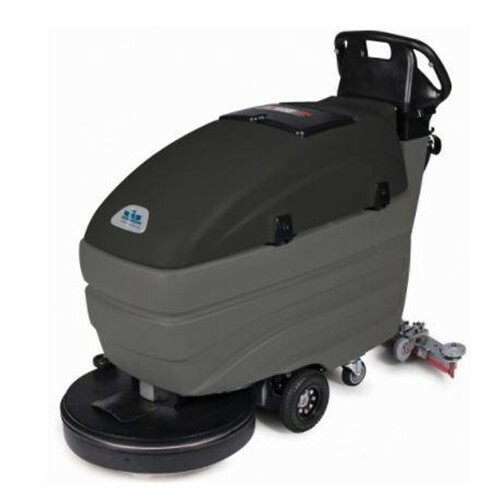 Reliable and durable with the features you need to get the job done, this machine will provide you years of trouble-free service. It is designed to be intuitive and easy-to-use for consistent results and increased productivity.